In December, Pepsi announced that it would not purchase any advertising spots during the 2010 Super Bowl. 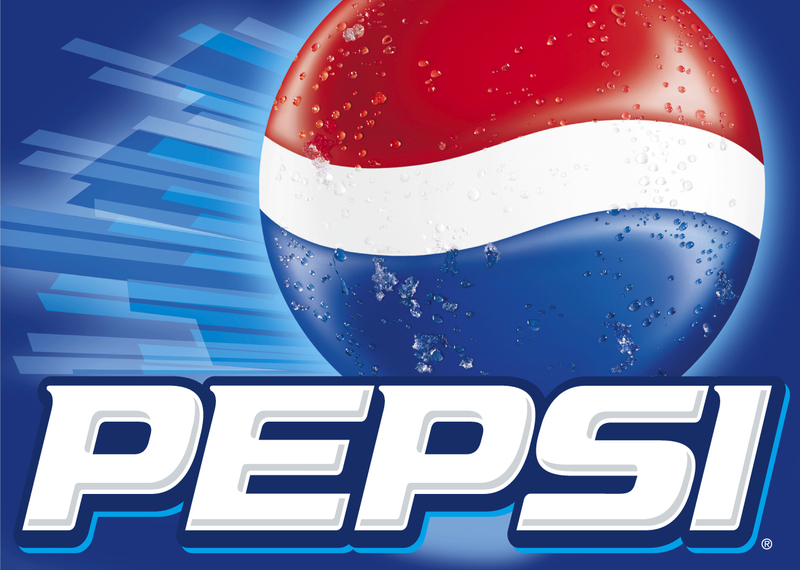 Instead, the soft drink company is opting for social media this year with a campaign called “Pepsi Refresh Project.” At refresheverything.com, users can submit ideas across six categories that will have a “positive impact,” and they can then use social media tools such as Facebook to promote their ideas. Users will vote on the ideas they like the most beginning February 1 and at the end of each moth Pepsi will award grants between $5,000 and $250,000. The company estimates that it will donate over $20 million overall and hopes that it will start a trend of companies starting similar altruistic policies. Vigilante CEO Larry Woodward describes Pepsi’s decision as a “significant risk” because in addition to Pepsi’s sales having been in decline for several years, it opens up Super Bowl advertising possibilities for competitor Coca-Cola. However, if the social media experiment is successful Pepsi will have spent less than is typical for the brand on advertising while also gaining an advantage over its competition in social media. The project seems like it has the potential to become very viral, with users spreading the word about their charitable causes online across various social media platforms. I’m not sure I like Pepsi’s decision to completely abandon Super Bowl ads, though. We all know that viewers can now watch television on their own terms with tools such as TiVo that allow you to zap through commercials at will, and that social media usage has skyrocketed as television viewership has plummeted. However, I think the Super Bowl is probably the one instance where no one will actively choose to tune out commercials. Millions of the people who watch the big game could care less about who wins, focusing instead on which ads were the most entertaining and memorable. In other words, Super Bowl advertisements are probably among the last remaining TV ads that are nearly sure to be seen by the majority of their intended audience. 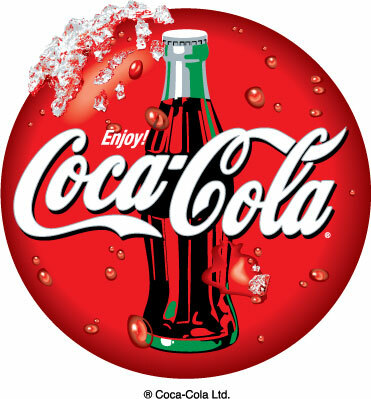 * The gift recipients get an image of a Coke bottle that is displayed on their Facebook pages and news feed. * The gift givers will get a 20-second sneak peek at one of the two Coca-Cola Super Bowl commercials. * Coca-Cola will donate a dollar to the Boys and Girls Clubs of America. I prefer Coke’s approach for several reasons. The first is that they’re not completely abandoning television advertising for the Super Bowl, which is still guaranteed to draw millions and millions of eyes on February 7. To quote the NYT, “Coca-Cola is telling Pepsi-Cola that when it comes to Super Bowl advertising, you can walk and chew gum at the same time.” They’re even linking the traditional advertising with social media advertising by giving the Facebook gift givers sneak peeks at the Super Bowl commercials. The second reason is that they’re using the two-pronged approach to match the philanthropic aspect of Pepsi’s campaign (although I think Pepsi’s does initially seem more ambitious and generous in its donations). I’m anxious to see how both advertising campaigns play out. It’s nice to see two corporate giants generating money for good causes, and it’s also groundbreaking that two of the historically biggest spenders on television commercials are turning to social media for advertising’s biggest event of the year.